Effect Audio is slowly becoming one of the most respected cable manufacturers, combining top-tier sound quality with beautiful designs. Their entry level Ares II has proven a large success in the affordable market, while Leonidas has earned its mark in the upper-mid tier. Now, Effect Audio is taking on the top-tier market with their new flagship, Horus. 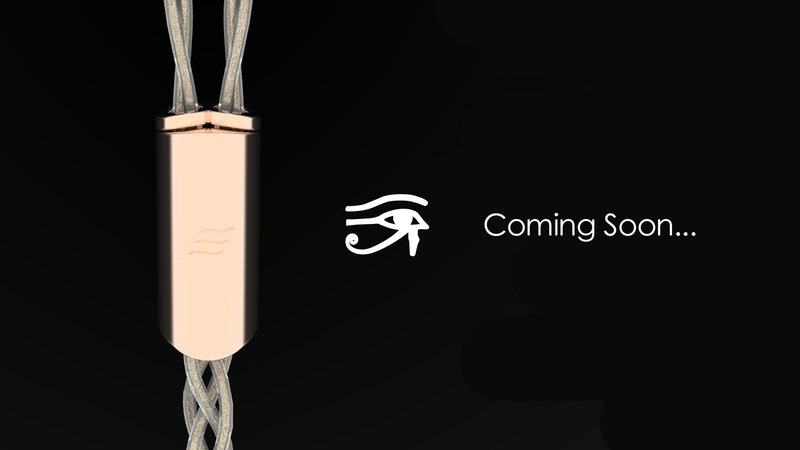 Horus is the result of a complex design with different-sized strands in each wire, and a high strand count of gold-plated silver wires. 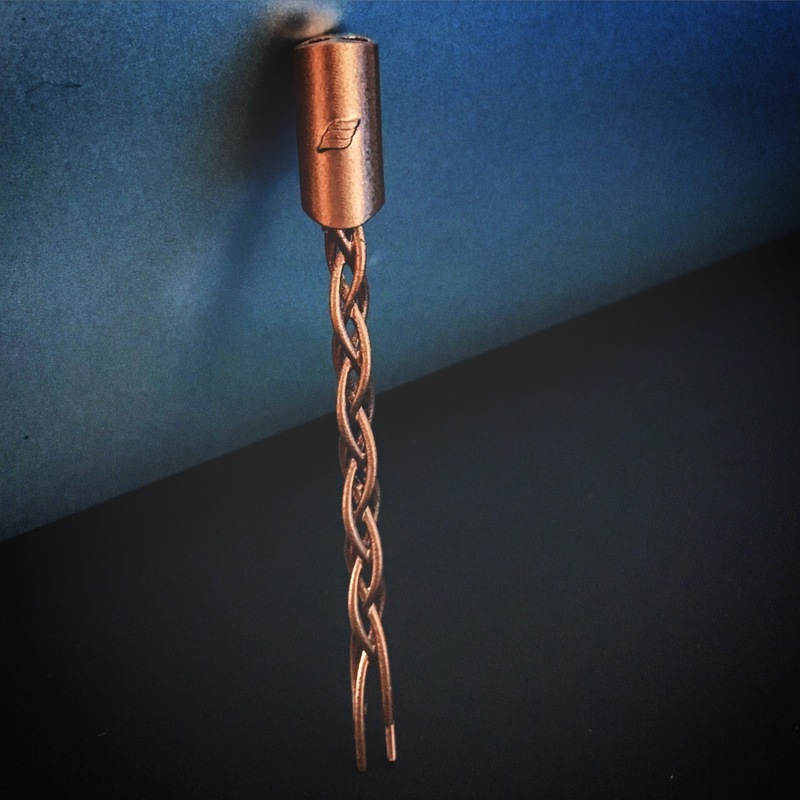 As Horus only uses 4 wires in total, it remains ergonomically friendly, and therefore easy to use on the go. 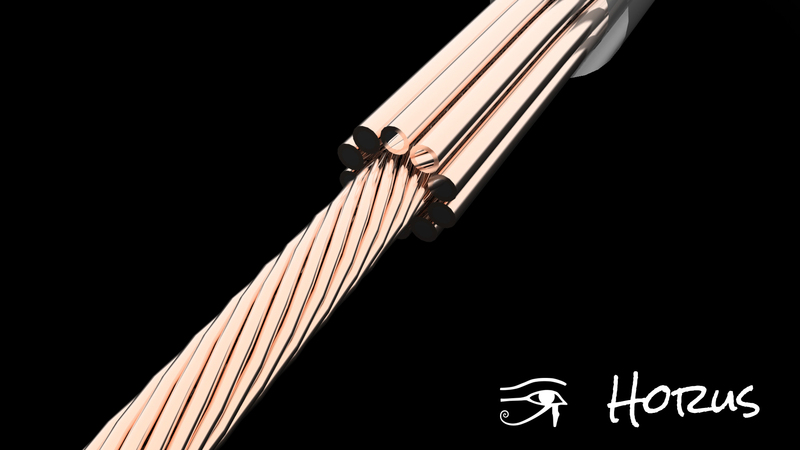 Its signature entails a lightly warm, but clear sound; Horus sounds neutral, in a right way; a beautiful way – it’s where neutral converges with natural. And of course, the high resolution one might expect from a top-tier product. More to follow soon.